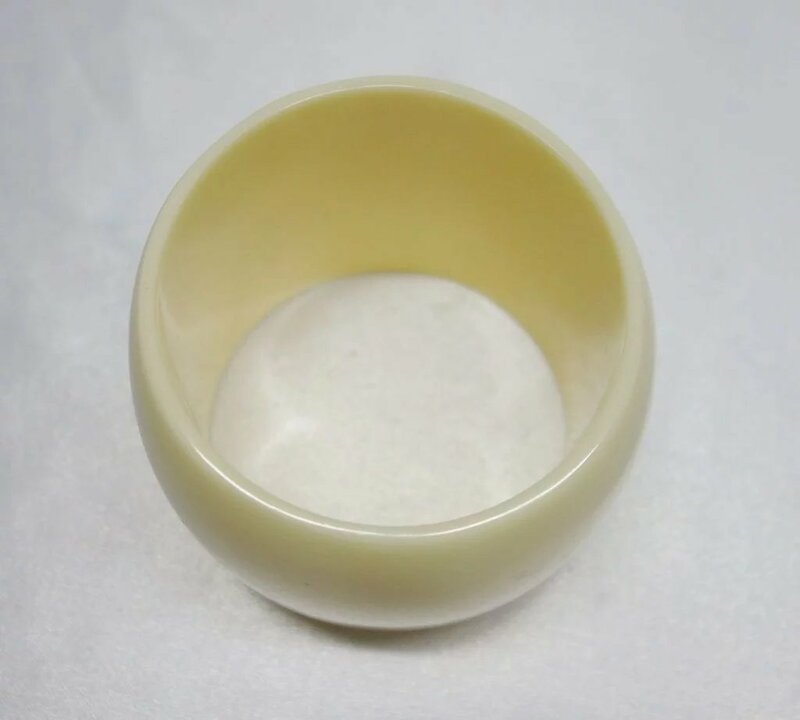 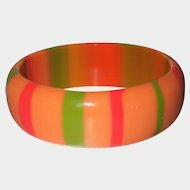 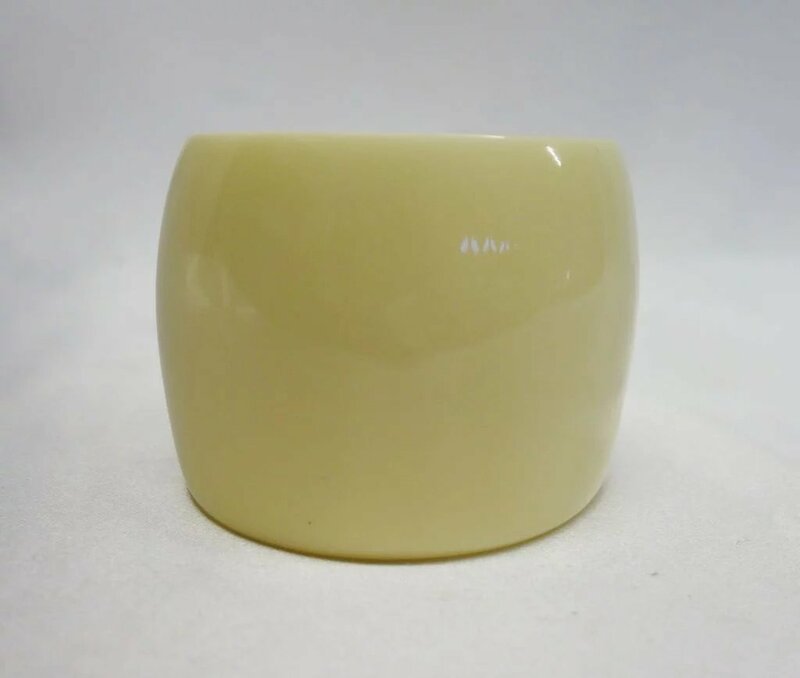 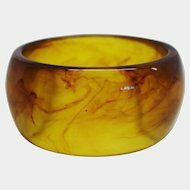 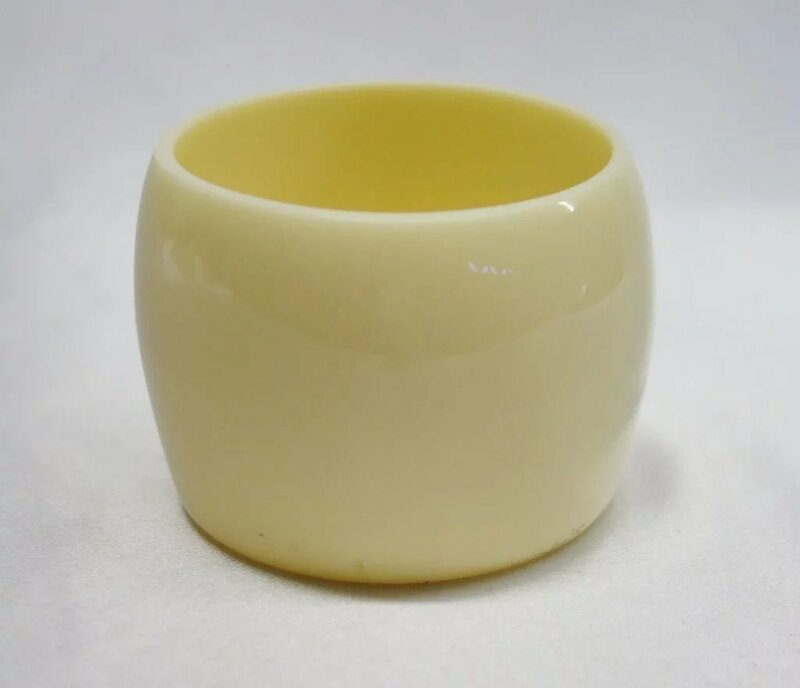 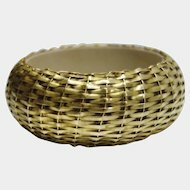 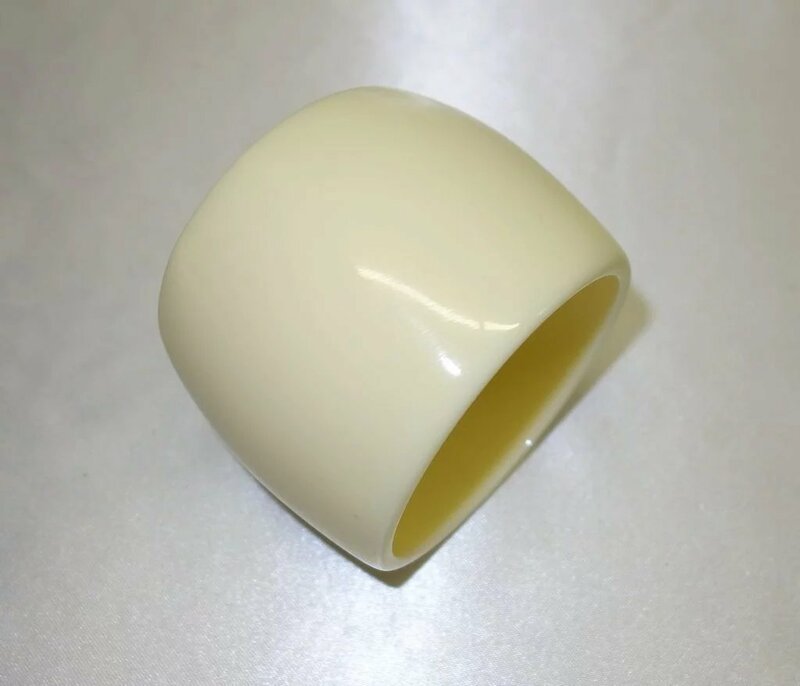 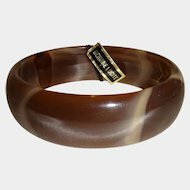 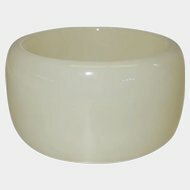 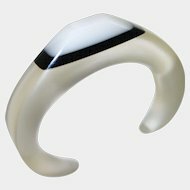 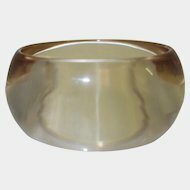 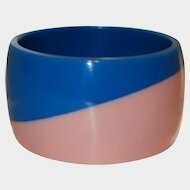 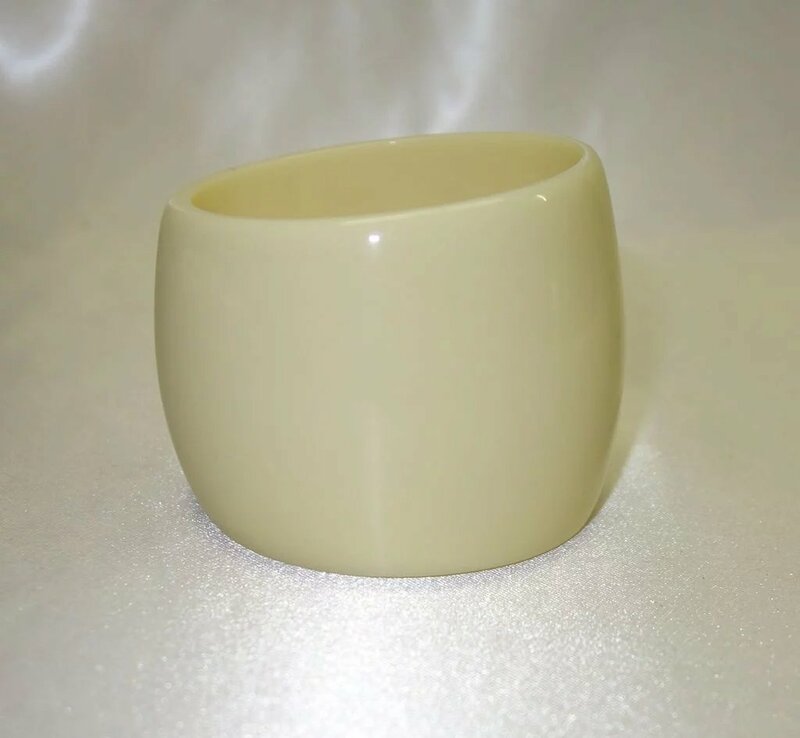 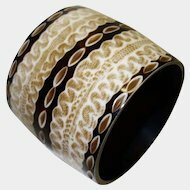 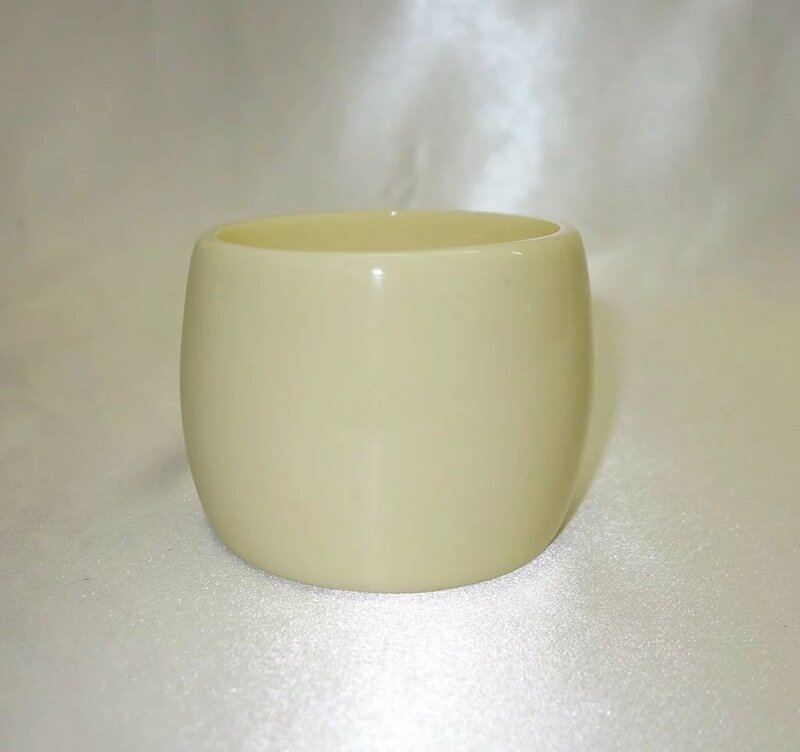 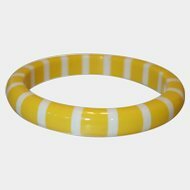 This is a fabulous vintage ivory colored lucite bangle bracelet. 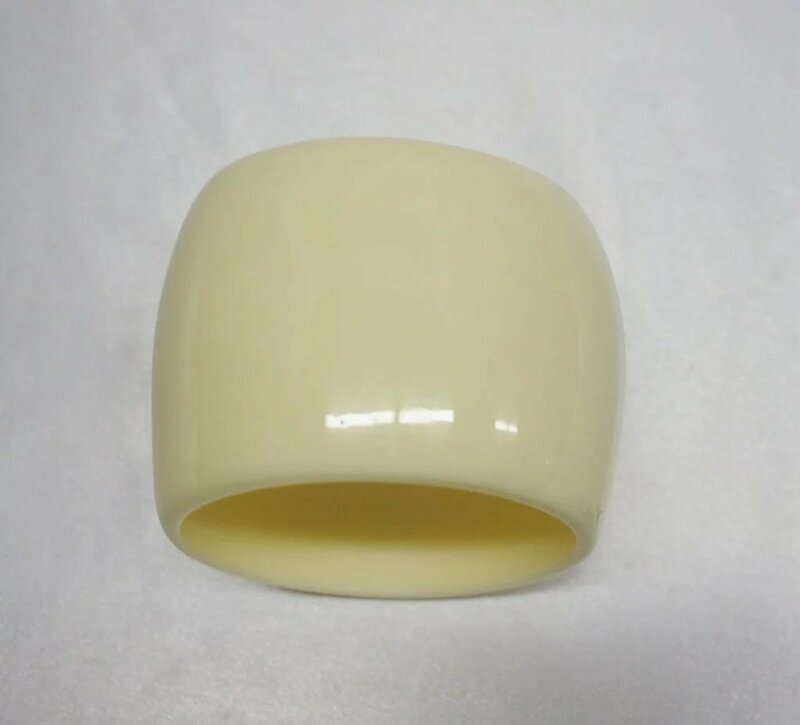 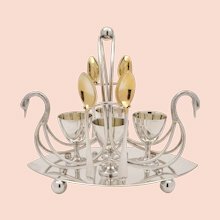 It features glossy, ivory lucite walls that graduate in width from 2 1/4" to 2 1/2". 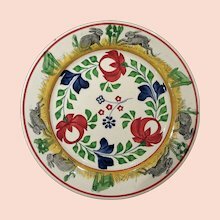 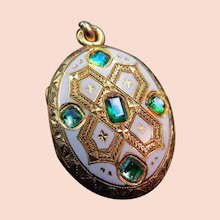 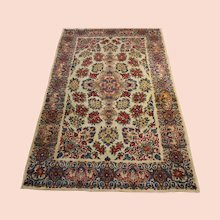 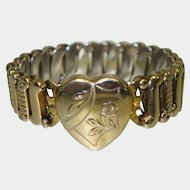 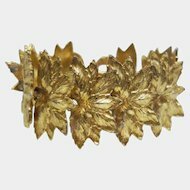 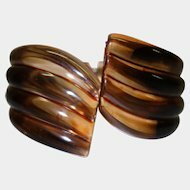 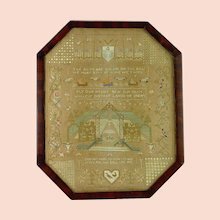 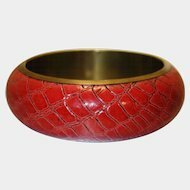 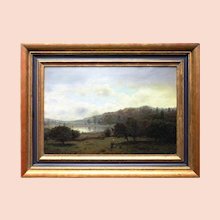 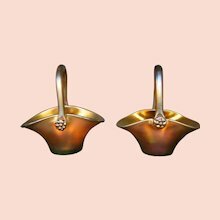 The bracelet is in excellent condition and measures a generous 3" across the opening. 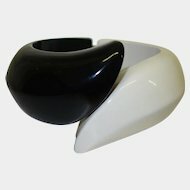 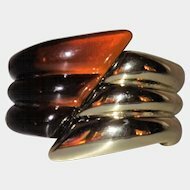 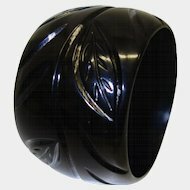 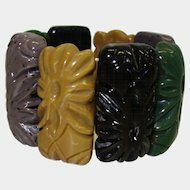 If you are looking for a statement piece...look no further because this is the bracelet for you!